Inspired by the finer thing in life, Watermark Westlake Hanoi is first and foremost an exclusive building developed by WestLake Real Estate Development JSC Refico (UK) - a leading real estate company in Ho Chi Minh City. The building located on the western shore of West Lake. It captures sweeping views of West Lake and will define the new standard in luxury and contemporary living in Vietnam. Watermark Westlake Hanoi is an attractive location for business, residential and investment purposes. It is only a short walk to the restaurants and cafés along its shores. Furthermore, Watermark is just 6km from the central business district and just south of the Ciputra shopping mall. This beautiful apartment is located on middle level with a great view of Westlake. Total living area is 107 sqm, including a nice living room, 2 cozy bedrooms, 2 modern bathrooms, a well equipped kitchen. It is fully furnished with brand new furniture and equipment. 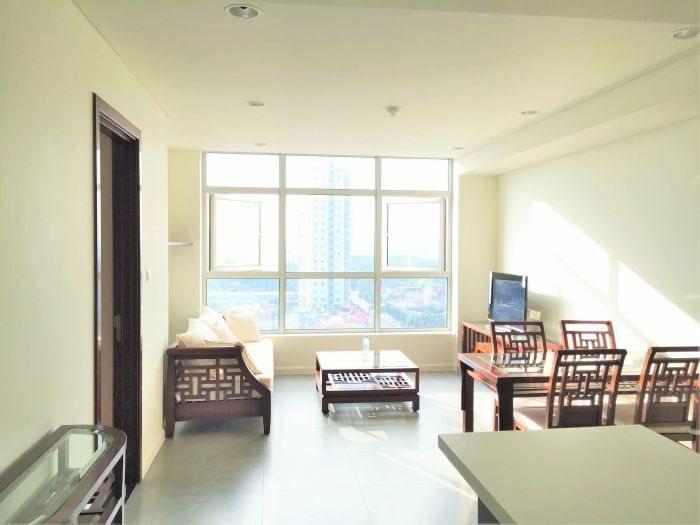 This beautiful apartment is located on high level with a great view of Westlake and Hanoi city. Total living area is 90 sqm, including a nice living room, 2 cozy bedrooms, 2 modern bathrooms, a well equipped kitchen. It is fully furnished with brand new furniture and equipment. This cozily decorated apartment is quietly located on middle floor of Watermark Ho Tay, Lac Long Quan street. Total living area is 80 sqm, composed of 2 bedrooms, 2 bathrooms with modern fittings, a nice living room combined with dinning area, and an open kitchen. This beautiful apartment is located on middle storey with a great view of Westlake. 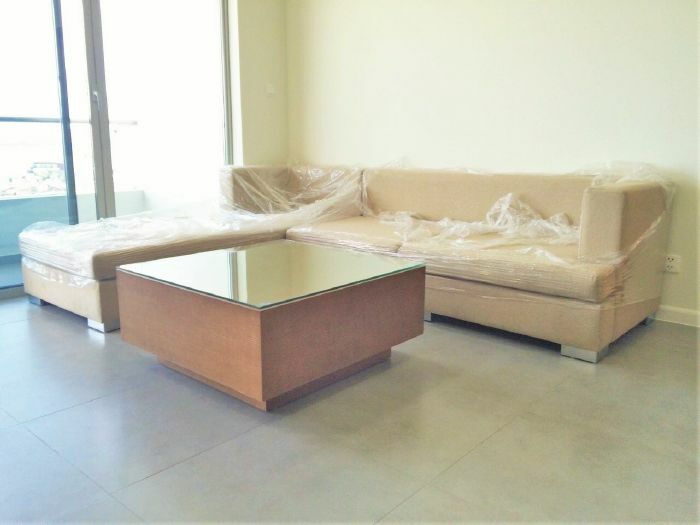 Total living area is 108 sqm, including a nice living room, 2 cozy bedrooms, 2 modern bathrooms, a well equipped kitchen. Designed and built on an area is 80 sqm, this rental apartment is composed of 2 bedrooms full of natural light with big glass windows, 2 bathrooms, a bright living room combined with dinning area, and an open kitchen. Total living area is 54 sqm, composed of 1 bedroom, 1 bathroom with walk-in shower, a nice living room combined with dinning area, and an open kitchen. This available unfurnished apartment with 2 bedrooms for rent is located in Watermark Ho Tay, Lac Long Quan, Tay Ho district, Hanoi. 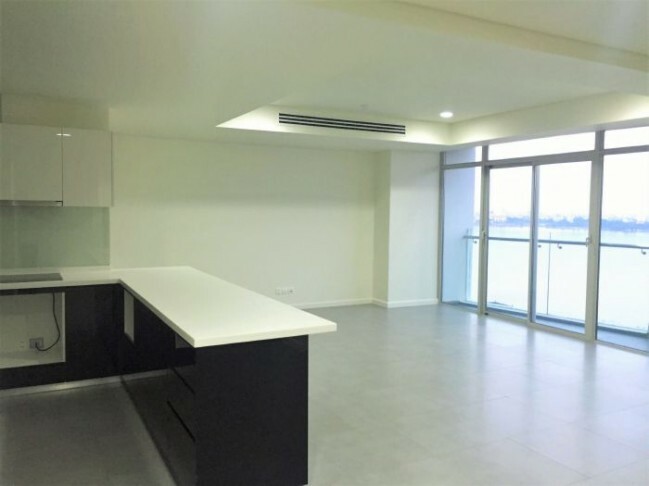 This beautiful apartment is located on high storey, owning a great view of Westlake. 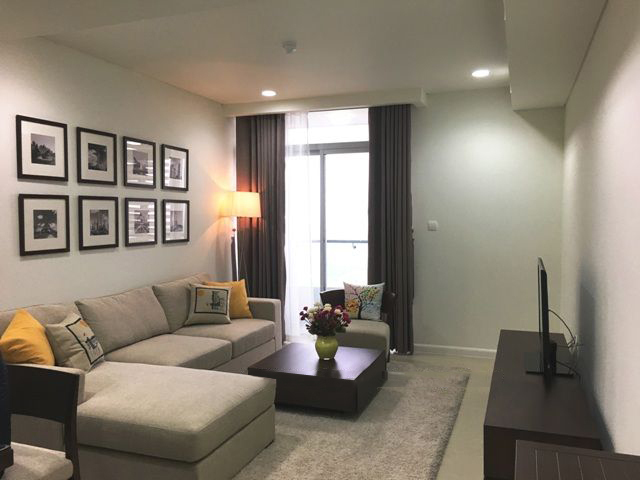 This brand new furnished apartment is quietly located on the low storey of Watermark Westlake, Lac Long Quan street. The apartment has 90 sqm in size, including 2 bedrooms, 2 bathrooms, a bright living room and a well equipped kitchen. This cozily decorated apartment is quietly located on middle floor of Watermark Ho Tay, Lac Long Quan street. Total living area is 90 sqm, composed of 2 bedrooms, 2 bathrooms with bathtub and walk-in shower, a nice living room combined with dinning area, and an open kitchen. Available furnished apartment with 2 bedrooms for rent in Watermark Lac Long Quan, Tay Ho district, Hanoi is offered at good price. 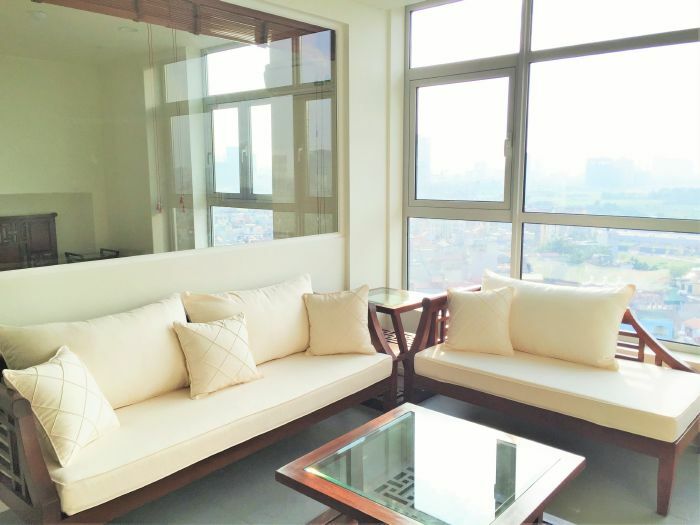 This beautiful apartment is located on high storey, owning a great view of Westlake.